"G.I. 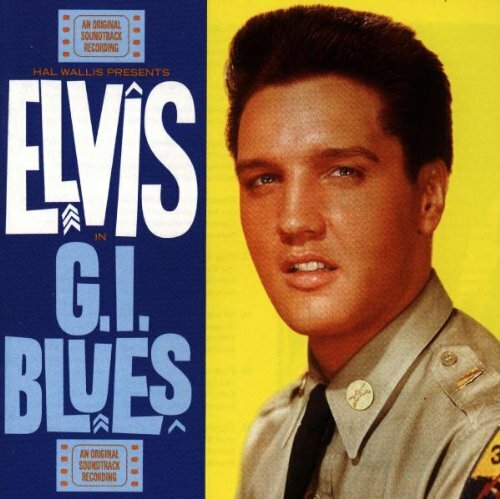 Blues" is a song first recorded by Elvis Presley as part of the soundtrack for his 1960 motion picture G.I. Blues. Its first LP release was on the eponymous soundtrack album in October 1960. In some countries it was also released on a single or an eponymous EP. The song was written by Sid Tepper and Roy C. Bennett. 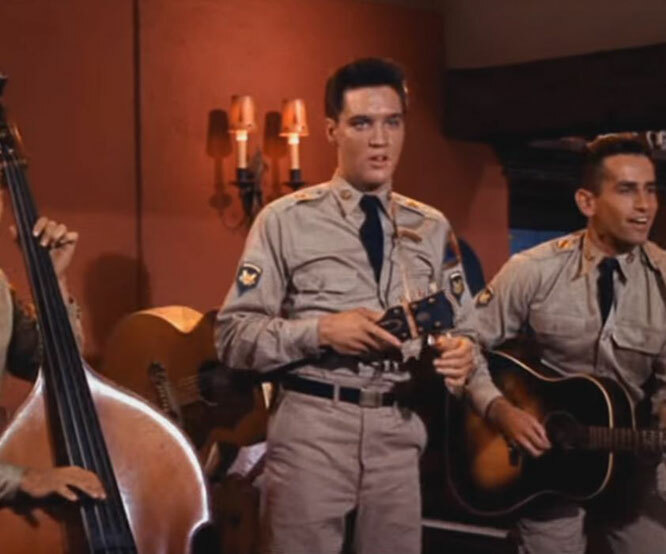 Presley recorded it during the soundtrack recordings for the Paramount movie G.I' Blues at the RCA Studion in Hollywood on April 27–28, 1960.Takes 7 and 10 were spliced together to form the vocal master.